Two-point belt used to hold the pelvis in the proper position within the seating system. Our Neoprene-padded belts are trimmed with a tapered design for exceptional comfort and a streamlined appearance. 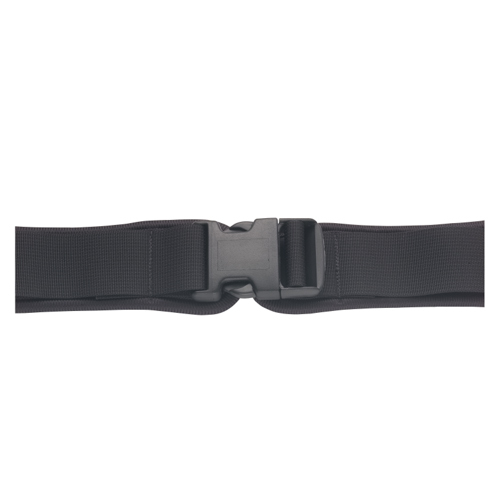 Note: AEL Hip Belts are designed as positioning aids and do not qualify as automobile restraints.